Diabetes education is covered by Medicaid/Medicare and by most private insurance companies. Diabetes education is for anyone with type 1, type 2, gestational diabetes or prediabetes. Participants are encouraged to bring a family member or friend with them to their appointments! Healthy Eating: Eating well is important for everyone, whether you have diabetes or not. Learn about meal planning, weight loss, making healthy food choices, and carbohydrate counting. Active Lifestyle: Learn the benefits of physical activity on lowering blood sugar levels and ways to stay more active during the day. 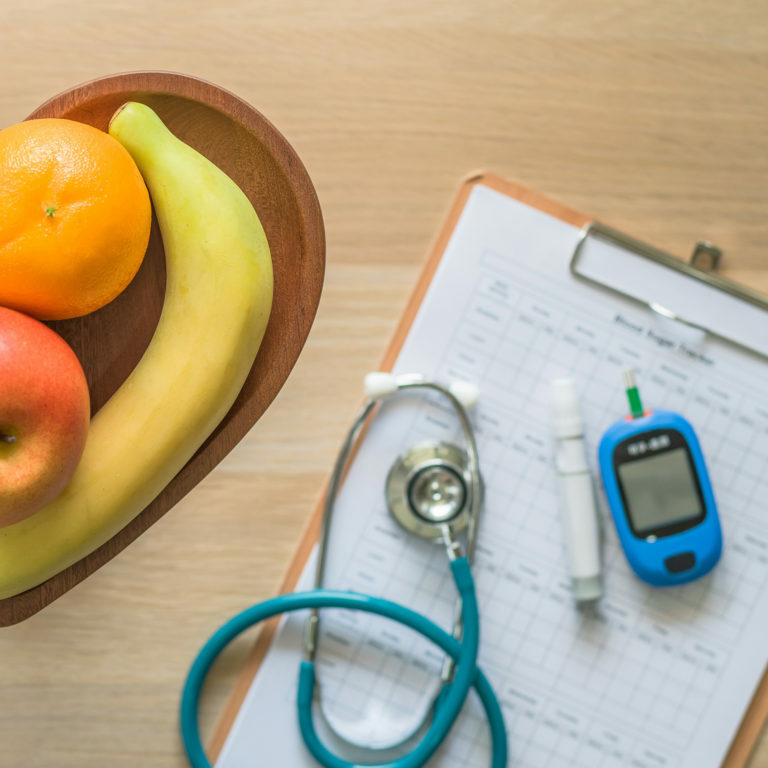 Taking Medication: Gain a better understanding of how your diabetes medications work and find out more about insulin pumps for those taking mealtime insulin. Monitoring: Learn about blood glucose and A1C targets and how to reach your monitoring goals. Problem Solving: Living with diabetes 24/7 is no easy task. Learn different strategies to solve everyday diabetes problems. Healthy Coping: Determine ways to cope with difficult feeling associated with diabetes. Reducing Risks: Learn how to reduce your risk for short and long-term diabetes complications. Insulin pump and continuous glucose (CGM) training is available as well.